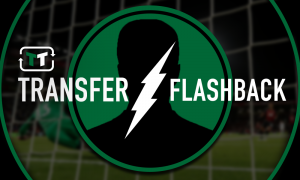 17-goal speedster is the perfect talent to replace Eden Hazard at Chelsea | The Transfer Tavern | News, breakdown and analysis on all things football! Chelsea are eager for their summer spending to take off following the appointment of Maurizio Sarri. The ex-Napoli boss was finally announced as Chelsea’s new manager recently following months of intense speculation before Antonio Conte was given his marching orders. The Italian guided Napoli to second place finishes twice in three years and arrives in London with a glowing reputation. One of the stars of his Napoli side, namely Jorginho, has already followed Sarri to Stamford Bridge this summer. There is plenty of work to be done if Sarri is to transform Chelsea into a title challenging outfit again. Missing out on Champions League football may have had devastating consequences with many star players set to leave. Both Thibaut Courtois and N’Golo Kante have been linked with high-profile exits, while Eden Hazard has been lined up by Real Madrid to replace Cristiano Ronaldo. Should Hazard depart, Chelsea simply need to sign PSV Eindhoven winger Hirving Lozano to replace him. Valued at £27m by Transfermarkt, the Mexican enjoyed a stellar season during his first year in Europe. He bagged an incredible 17 league goals as well as registering 11 assists for his team-mates from just 29 appearances in the Dutch Eredivisie. 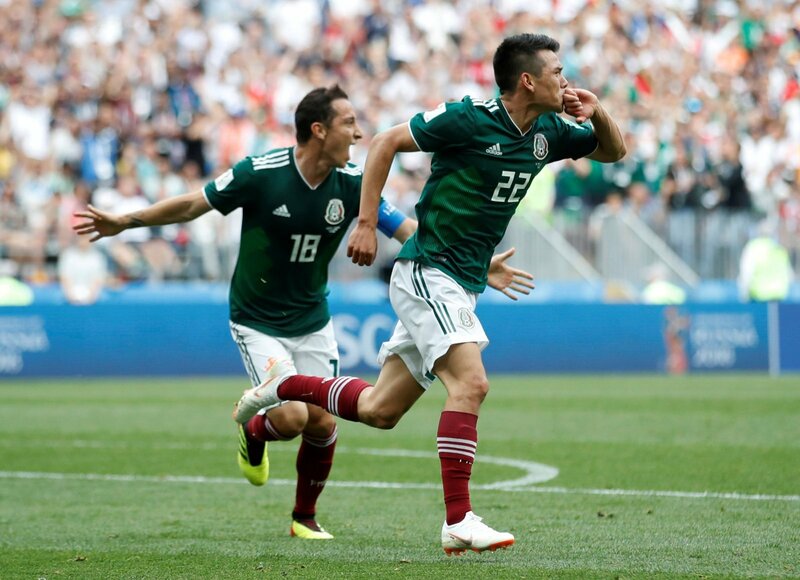 The 22-year-old showcased his talents at the World Cup, scoring once as Mexico defeated Germany in the group stage. 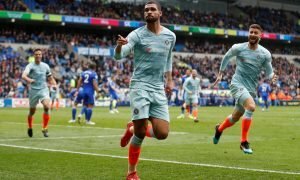 His tremendous pace and excellent dribbling ability made him a feared opponent in Russia, and the quality he demonstrated suggests he could tear the Premier League apart in Hazard’s place. Lozano is still young and has plenty of time to develop as a player. Under Sarri’s tutelage, the former Pachuca man could be a huge Premier League star. 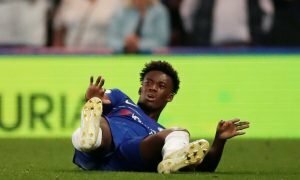 Chelsea fans – thoughts? Let us know below!